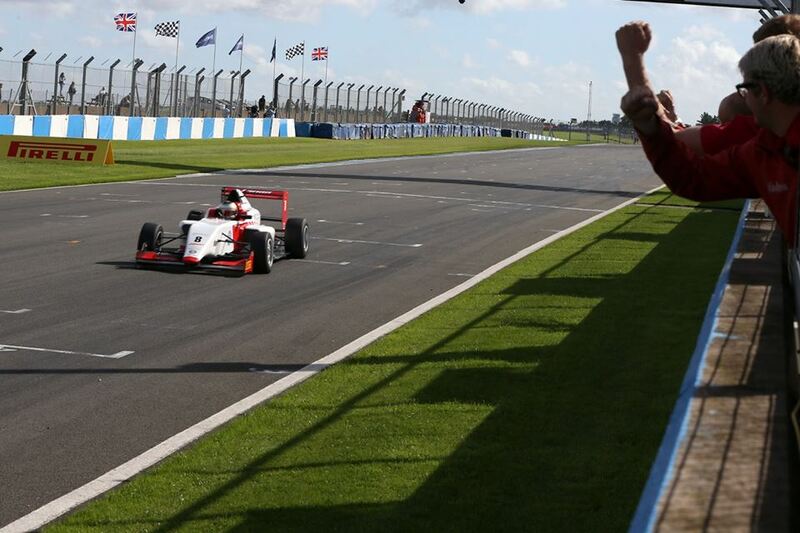 The BRDC British F3 Championship ended in style for Toby Sowery and Lanan Racing, winning twice on the final day to secure third in the standings. There was a muted end to the debut in season in British GT as Joey Foster and Alex Reed were disqualified for a yellow flag infringement. Sowery began the weekend still in with a shot at the BRDC F3 title, but early contact from behind restricted his progress in the opener to fourth. In Sunday's race two Sowery worked his way into the lead, taking control at the Melbourne Hairpin and pulling away from the field. With fastest lap in race two securing pole for the final race, he drove away from the rest of the field with ease to wrap up a dominant double. Team-mate Akhil Rabindra enjoyed a consistent weekend around the top 10, leaving Donington with a brace of 12th-place finishes and an 11th. In British GT, tyre issues slowed Foster and Reed in qualifying but a strong early stint from Foster pulled the Ginetta into the top three. 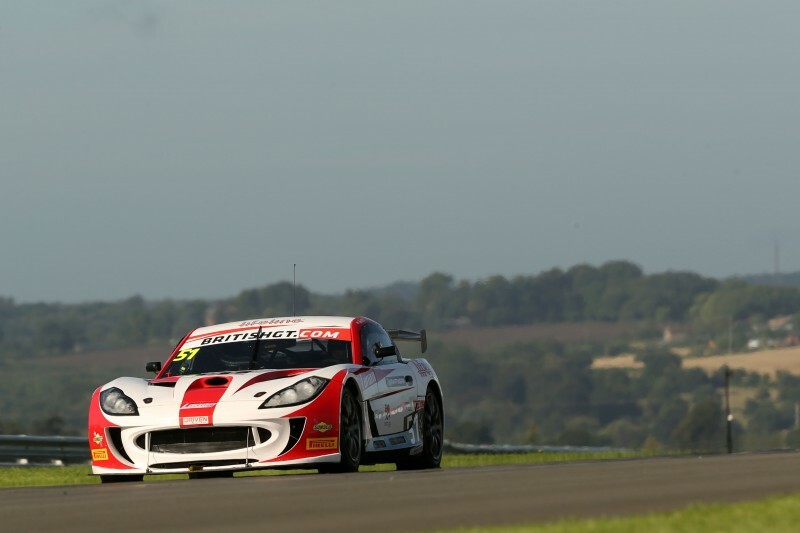 Evasive action was later needed by Reed to avoid a spinning GT4 car, but he recovered to finish a close fourth on the road behind the championship winners before the exclusion.